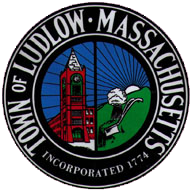 Be advised that the Ludlow DPW has ceased the issuance of Construction within the Public Way Permits as of Dec. 1st, 2018. Permits for work in the public way can be issued on a day to day basis, weather permitting and for emergencies as approved by the DPW. 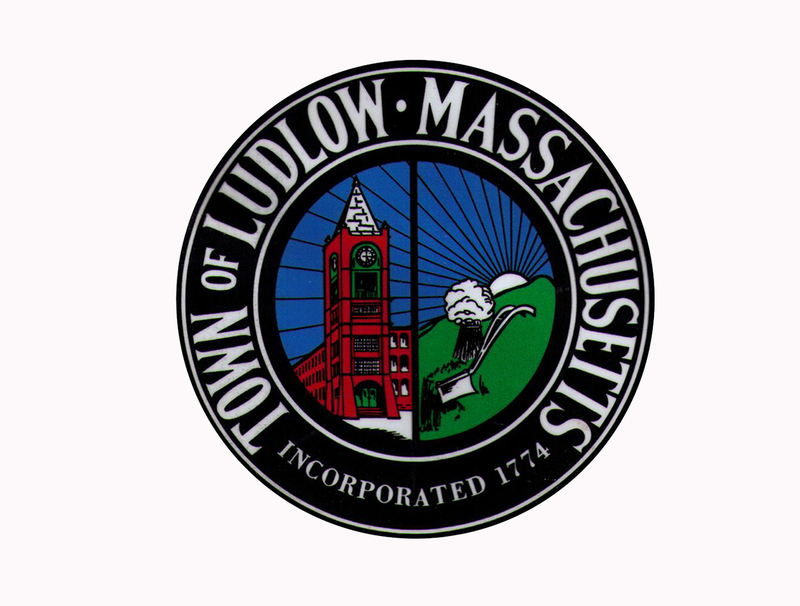 Emergency permits issued under these circumstances will be monitored and inspected as work is underway and may include special provisions relative to the work.